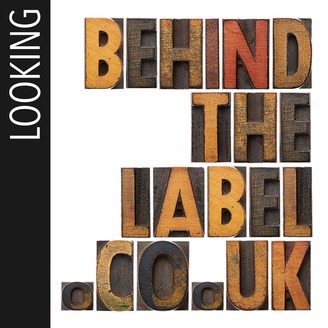 Hosted by Rai Waddingham, someone who has personal experience of madness and distress, Looking Behind The Label explores what it means to be a human in a world that can make you feel crazy. This is not a show about mental illness or mental health, per se. It's a show about the many different stories we can tell about our lives that go beyond these labels. In each episode, Rai talks with someone with personal or professional experience of madness ... searching for a deeper understanding than those offered by diagnoses like schizophrenia, OCD, psychosis, PTSD, anxiety or depression. 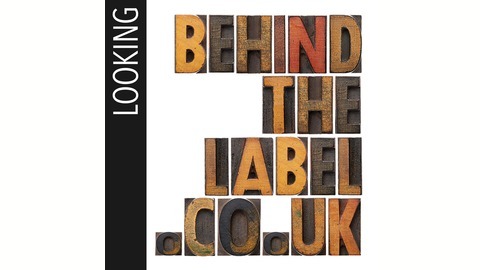 For more info, see: www.behindthelabel.co.uk.